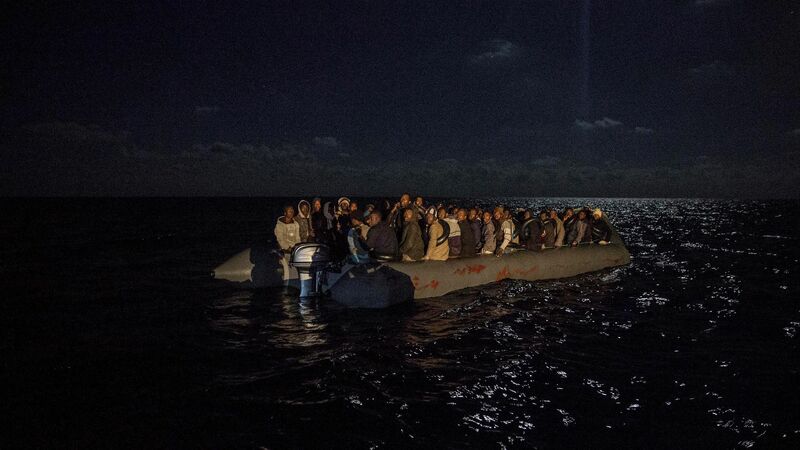 More than 100 African migrants, including two toddlers and a pregnant woman, were killed this week after setting off from the coast of Libya "in a rickety, inflatable dinghy" that sank, the New York Times reports. Details: The migrants are believed to have been from Sudan and countries in West Africa, and departed from Garabulli, Libya, on Thursday, according to the Times. Within 10 hours, the dinghy "started deflating and taking on water." Humanitarian workers said it was the deadliest incident for migrants traveling to Europe in the last several months.